Don’t forget, we have two awesome events at the Poketo Flagship Store coming up this Saturday and Sunday, Dec. 14th and 15th that you won’t want to miss. 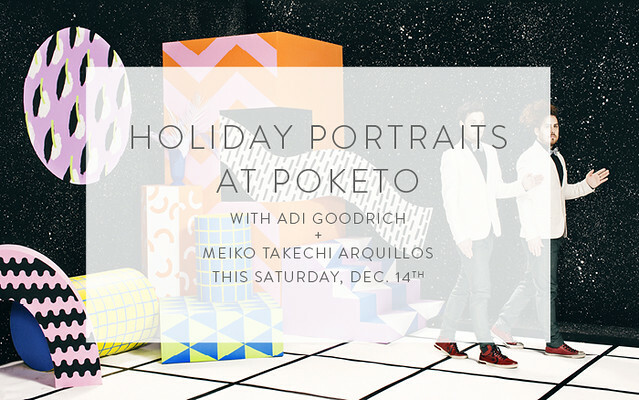 First, on December 14th from noon to 4pm, our Holiday Portrait event with set designer Adi Goodrich and photographer Meiko Takechi Arquillos. Bring friends, family, pets, and props… gonna be a blast. Take a look at what the LA Times had to say about it! 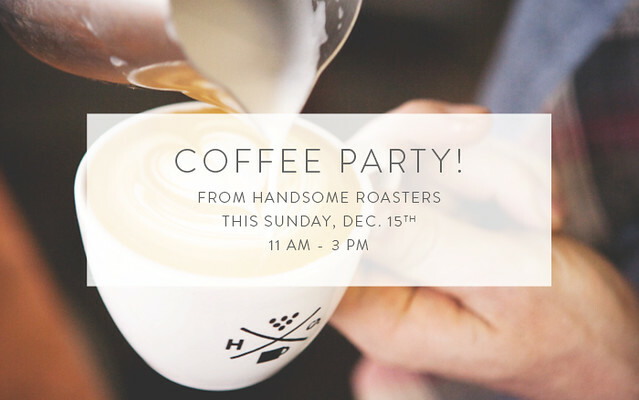 The following day on December 15th from 11-3pm, join us for a coffee party with Co-founder of Handsome Coffee, Michael Phillips as he pull you the best cup of espresso and milk that LA has to offer. 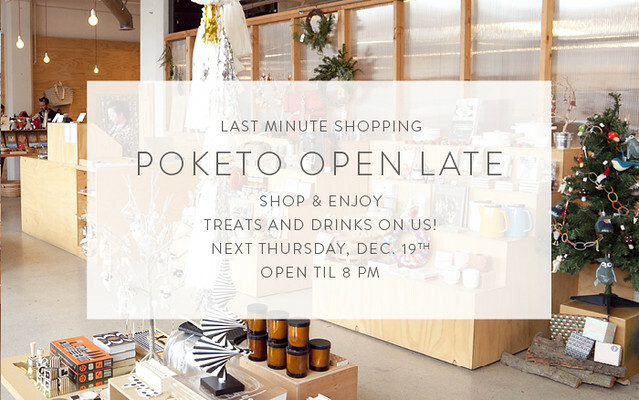 And, we’ll be open extended hours on Thursday night, December 19th. Join us, Apolis, and Alchemy Works in the Arts District for some later night shopping. We’ll have some treats and drinks available too!